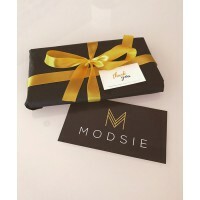 Modsie is an online marketplace to buy and sell luxury authenticated fashion. Modsie's Quality Control team inspects all products before it reaches the wardrobe of its new owner. 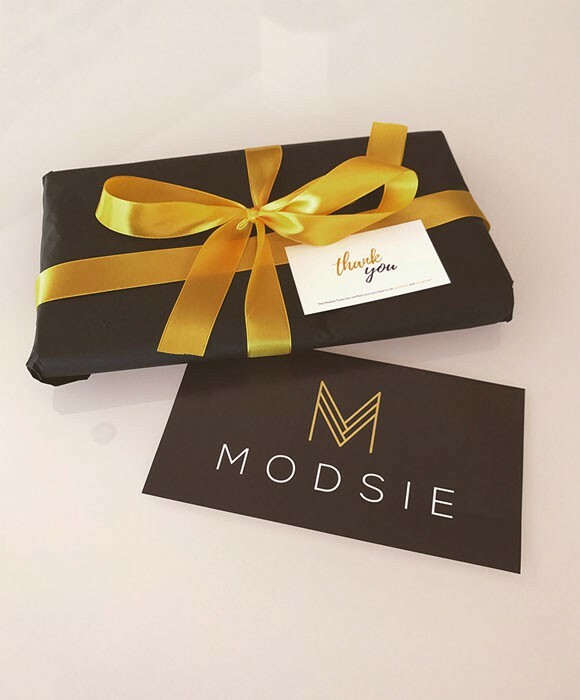 Modsie ensures the compliance of products with their description and provides assurance for sellers with it's Zero tolerance for counterfeits. 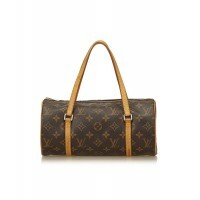 From handbags, shoes and clothing from all your favourite luxury labels. 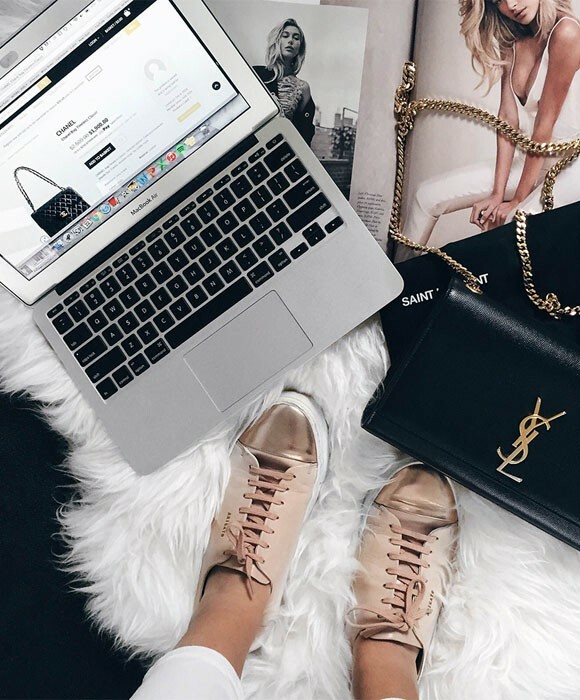 Your next handbag is waiting in our closet. You can also receive $30 off your first purchase by signing up to their newsletter. 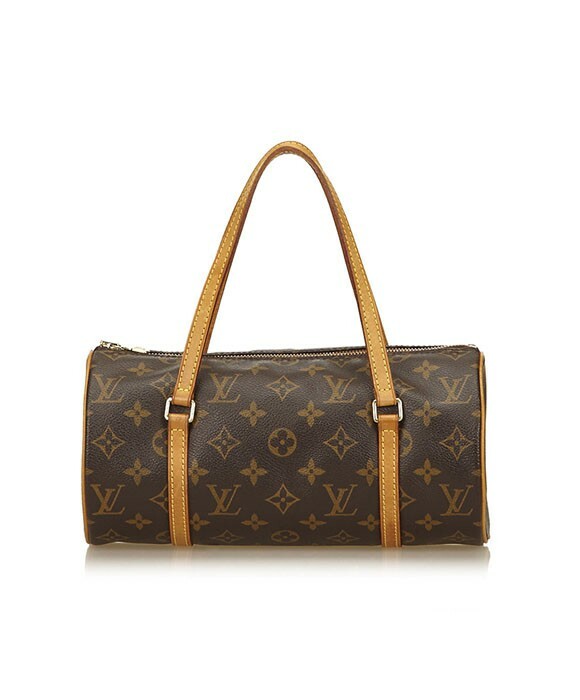 For your chance to win you very own Louis Vuitton handbag just tell us in 25 words or less What is your favourite handbag listed for sale on modsie.com.au and why?